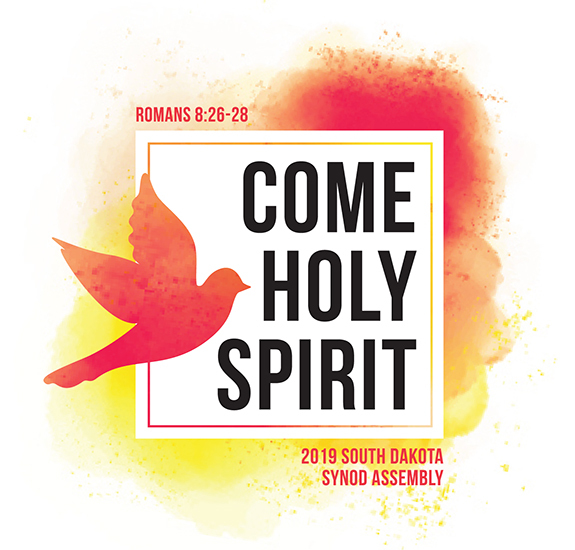 The 2019 Synod Assembly will convene on May 31st to June 1st at Our Savior’s Lutheran Church in Sioux Falls. Pre-Assembly events will happen on Thursday evening, May 30. Assembly Online Registration is open and will close on Monday, May 20 at 5 PM CT. Late registrations will incur a $50 late fee per registration. Voting members and visitors are responsible for their own lodging during Synod Assembly. Head to VisitSiouxFalls.com for hotel information. Due to the Bishop Election, please plan for Assembly to run through Saturday afternoon. Guests at this year’s synod assembly will include Vice President of the ELCA, Bill Horne. Music will be led by Dakota Road.